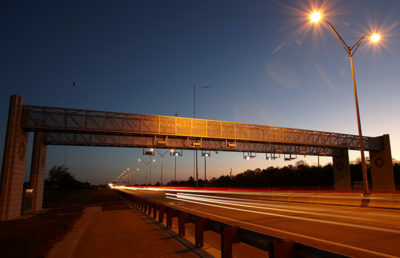 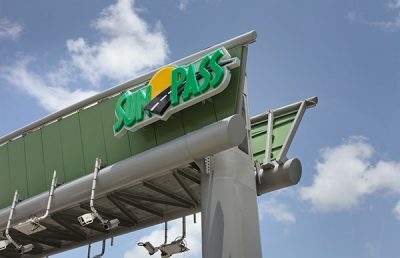 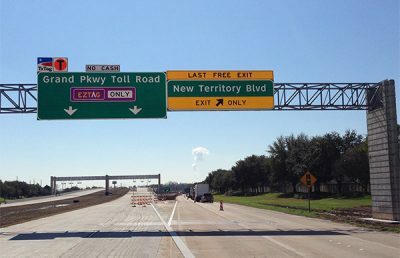 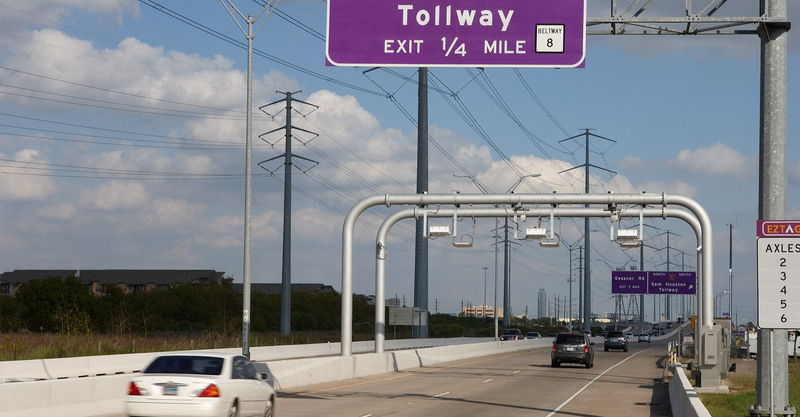 The Fort Bend County Toll Road Authority is replacing toll equipment on the Fort Bend Parkway and Westpark Toll Road. 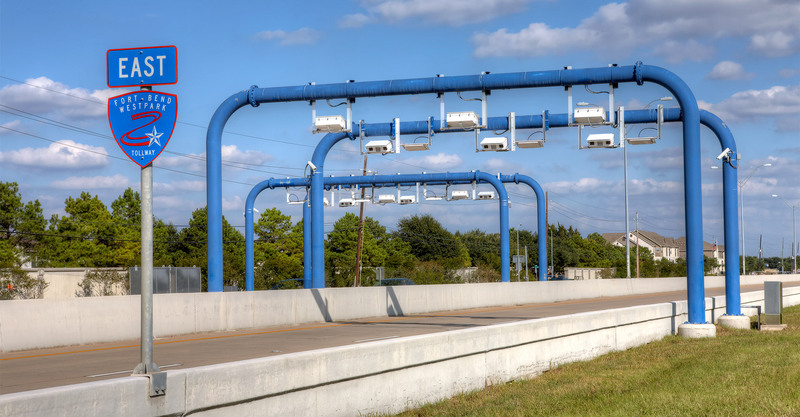 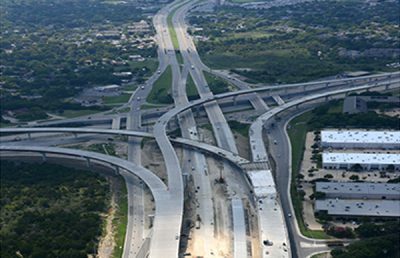 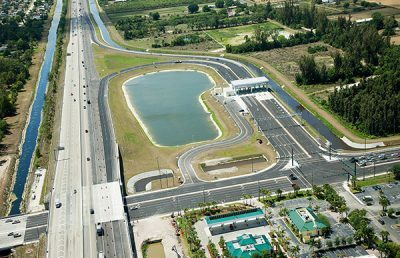 As part of this, RS&H evaluated existing tolling points for potential enhancements and incorporation into a new toll system and violation processing center. 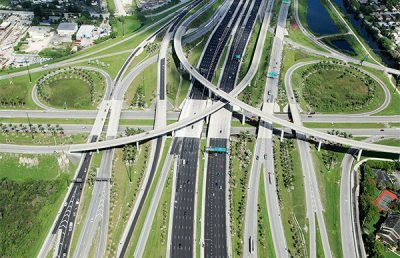 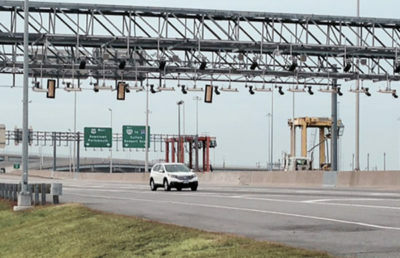 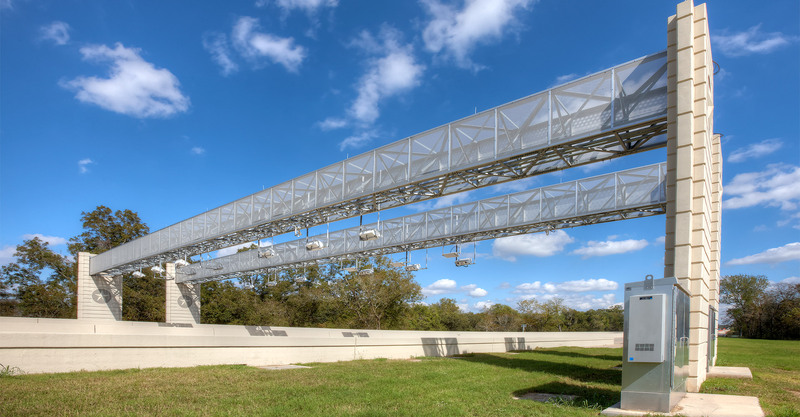 RS&H developed a Concept Report to analyze and recommend various approaches to balance tolling points, including the re-use of all existing gantries, and the addition of new gantries. 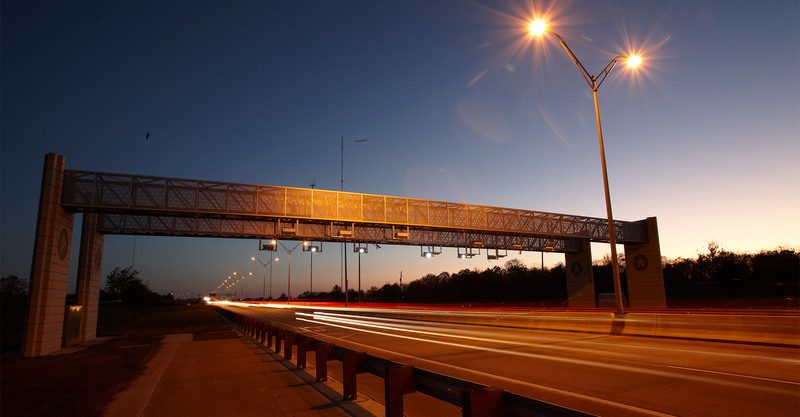 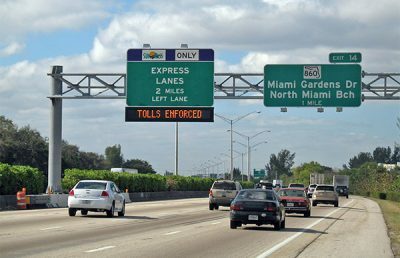 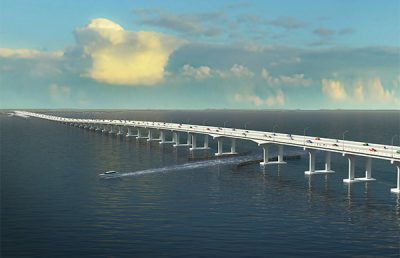 The Concept Report also included an evaluation of existing tolling points, pros and cons for each scenario, estimated costs and implementation schedules, as well as cost-benefit analyses. 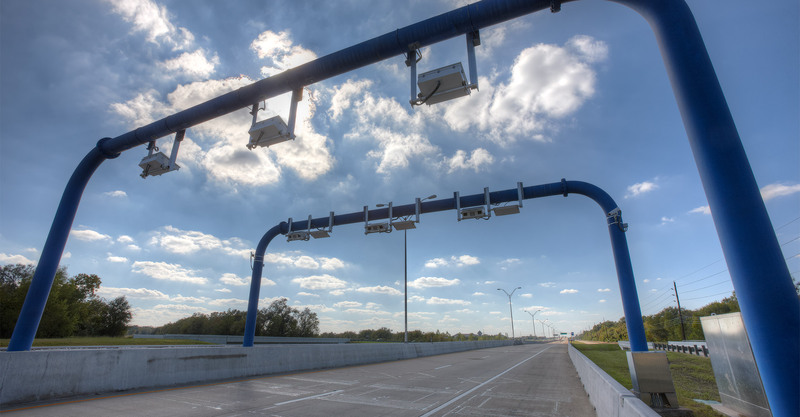 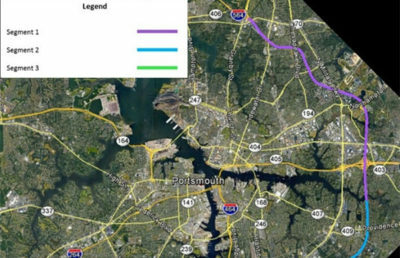 RS&H also developed plans for tolling improvements and provided oversight to the implementation of the new tolling system. 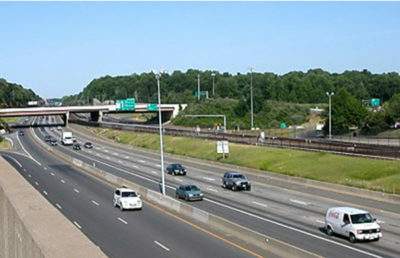 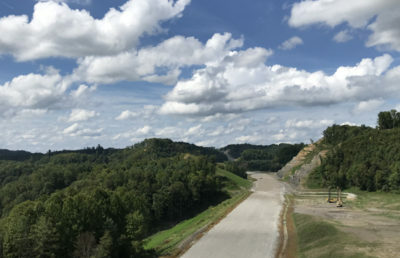 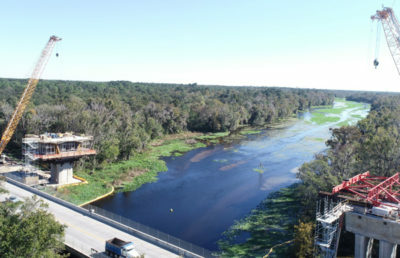 One of the unique challenges of the project was the need to plan for removal of a credit ramp. 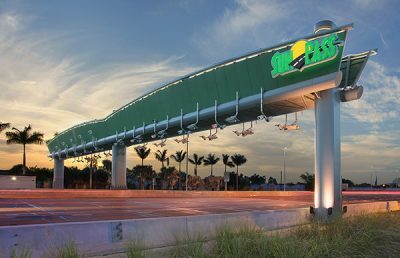 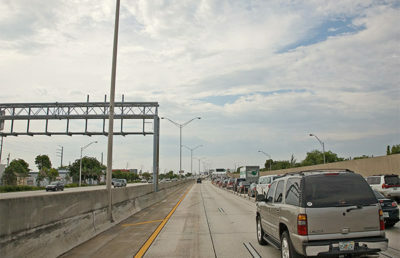 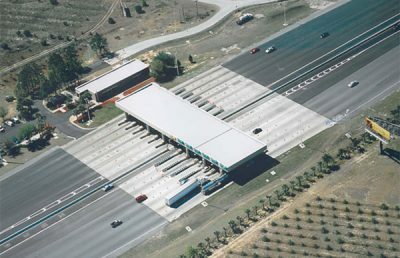 The ramp addresses toll equity for cars passing through a mainlane plaza and then exiting the facility. 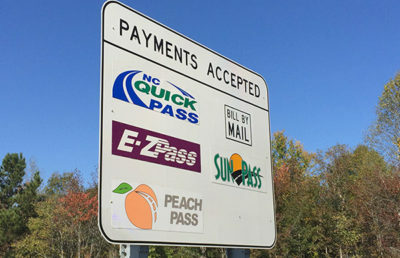 Because the system is transponder-based, the credit ramp deducts an amount from the customer’s account, offsetting the debit to the account from the mainline plaza toll. 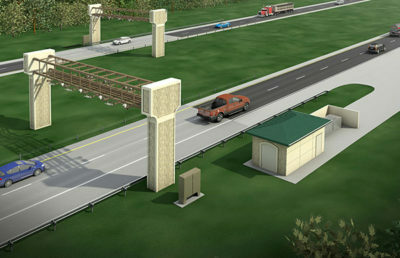 RS&H had to factor removal of the ramp into our plans and recommendations. 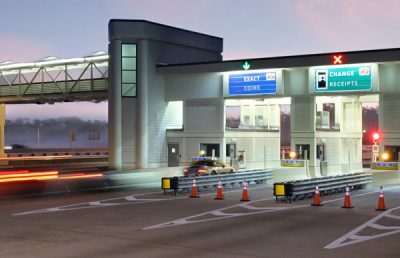 RS&H provided site-adapted design for the construction of the gantries, utility services, substructure, and demolition of existing pavement and facilities. 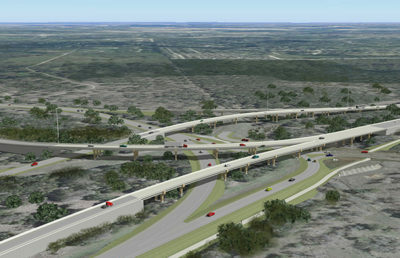 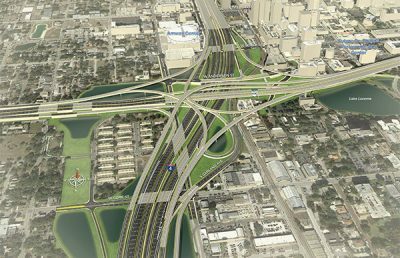 Roadway details included traffic control and stripping, as well as electrical and structural design. 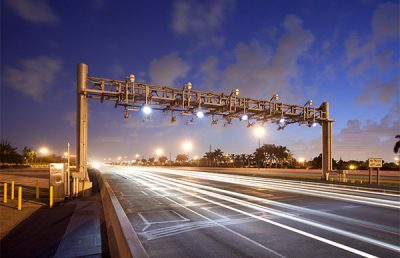 RS&H also coordinated and managed the work performed by the toll system integrator to ensure a successful conversion of the tolling system. 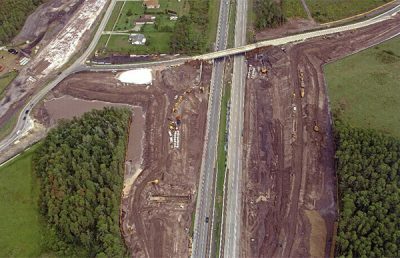 This included assisting with procurement documents, negotiations, and contract management. 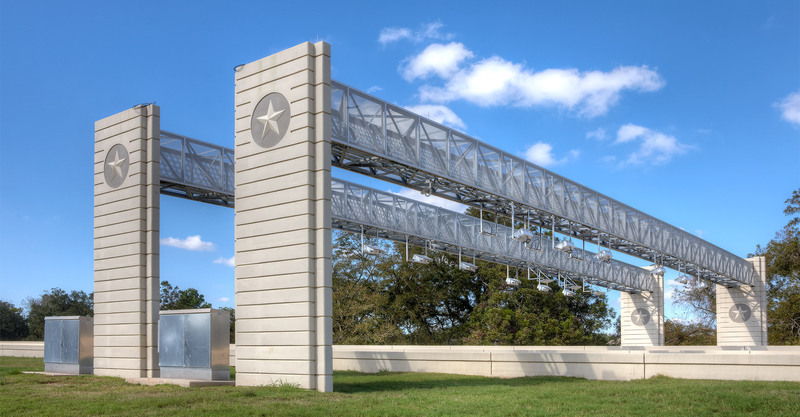 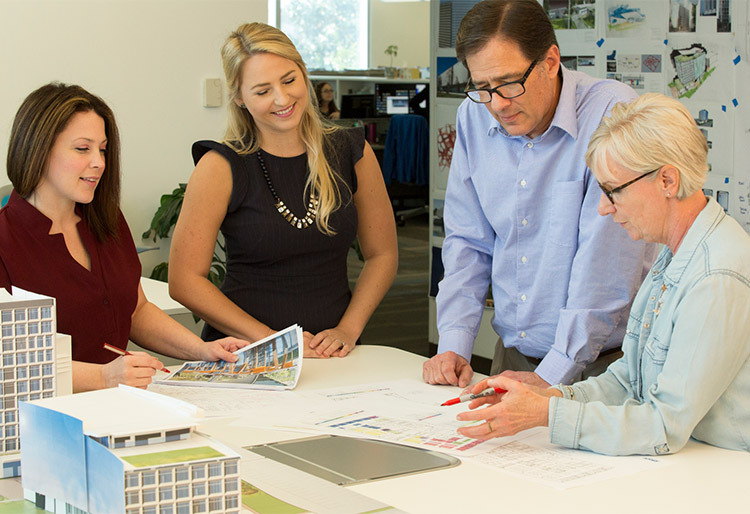 RS&H also managed the expansion of the existing Violation Processing Center to accommodate these new facilities, including testing, reporting, and system acceptance.